The baby of the team, Fionn has been driving since the age of 8 years. Don’t let the fact that he is 12 years of age fool you he is a Level 3 Precision Driver & has performed in BC Stunt Driving Team Shows & was a show stopper at Heatwave Motor Show in Fairyhouse 2014. 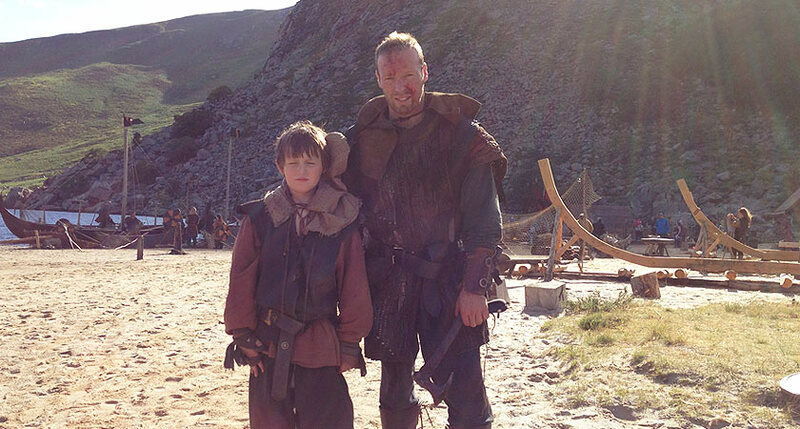 Following the family dynasty into the Stunt Professional Industry he has TV credits for Vikings season 2 & 3. Movie credit The First Wave. He’s certainly one to watch!